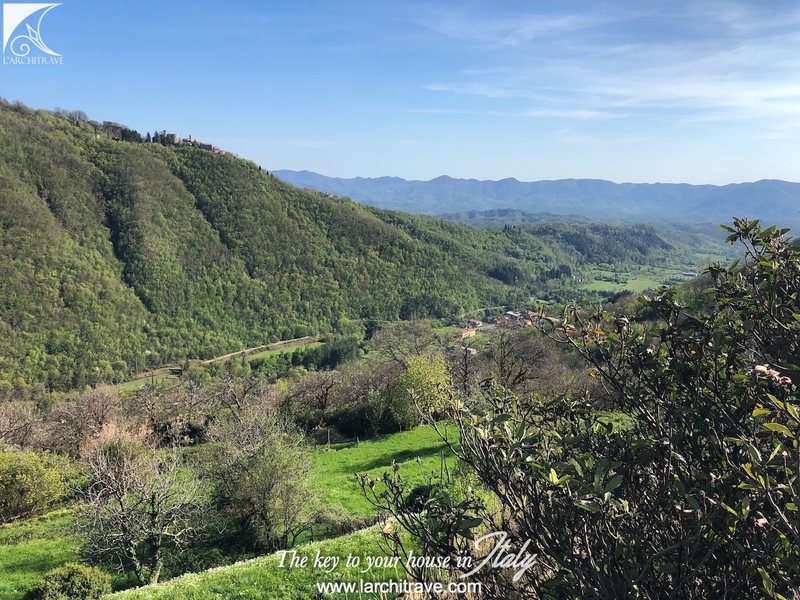 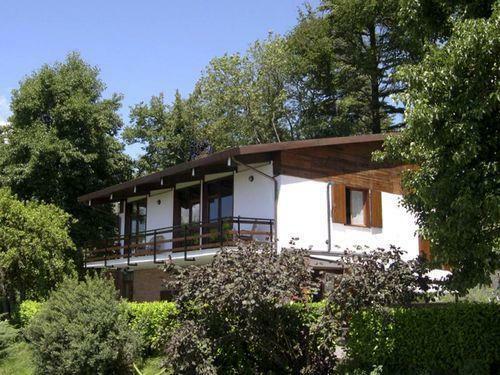 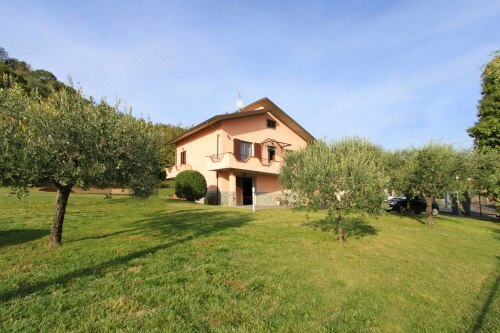 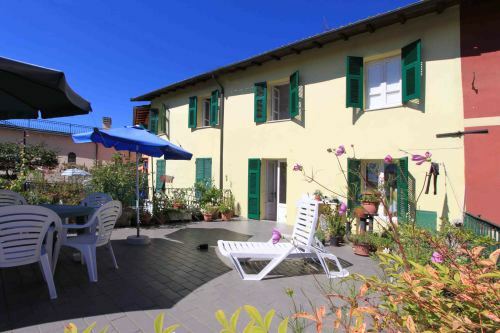 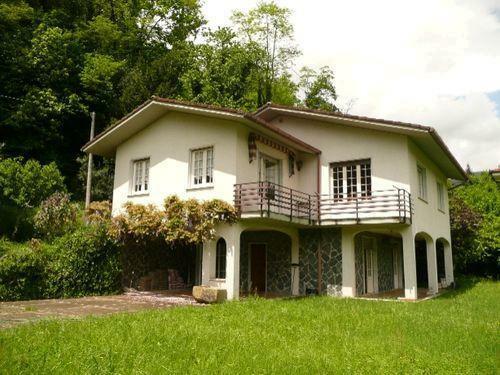 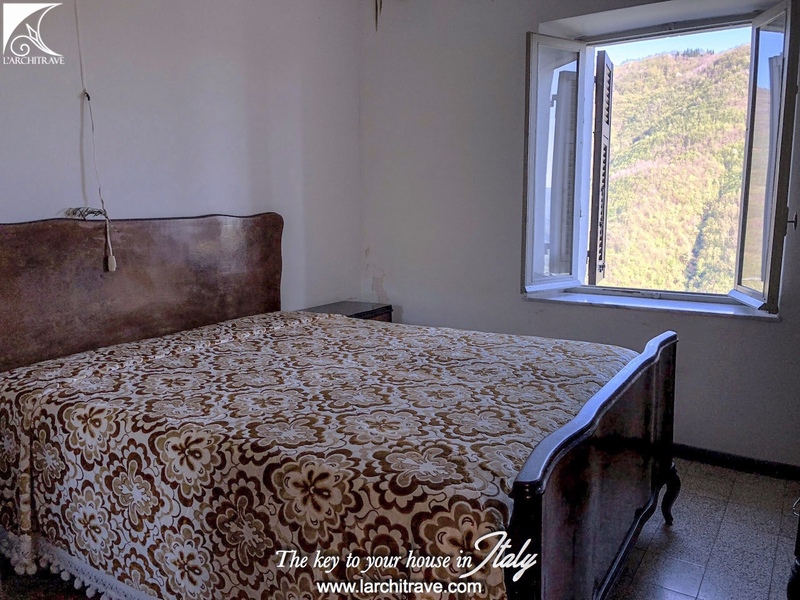 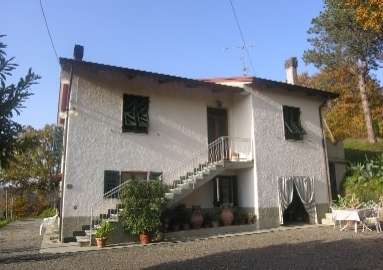 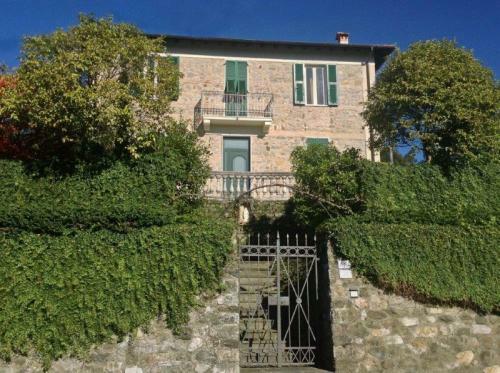 IL CORTILE INCANTATO - Idyllic position on a hillside with stunning views. 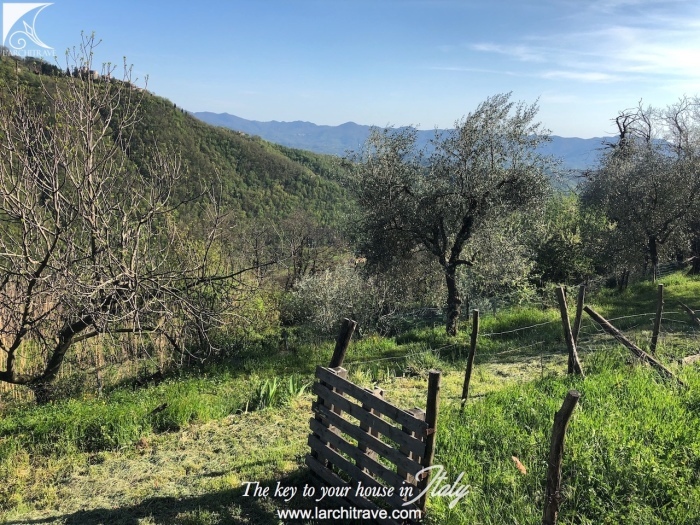 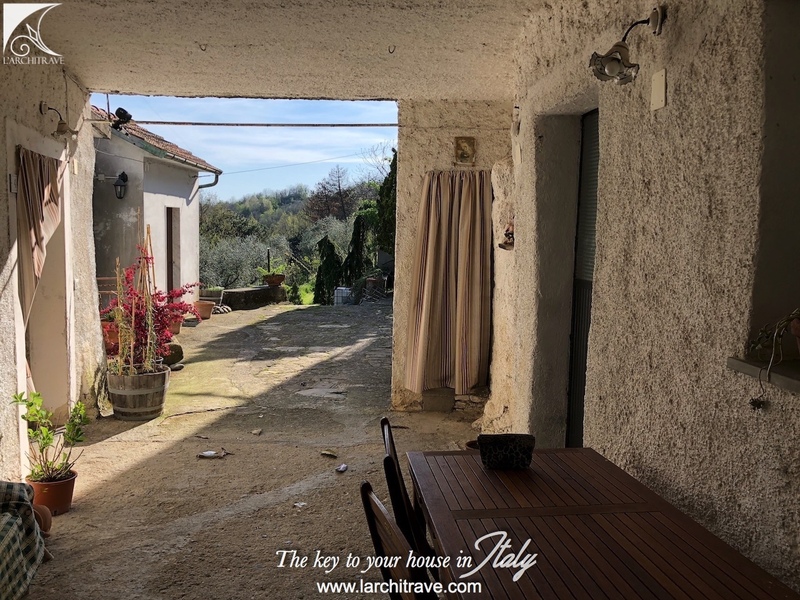 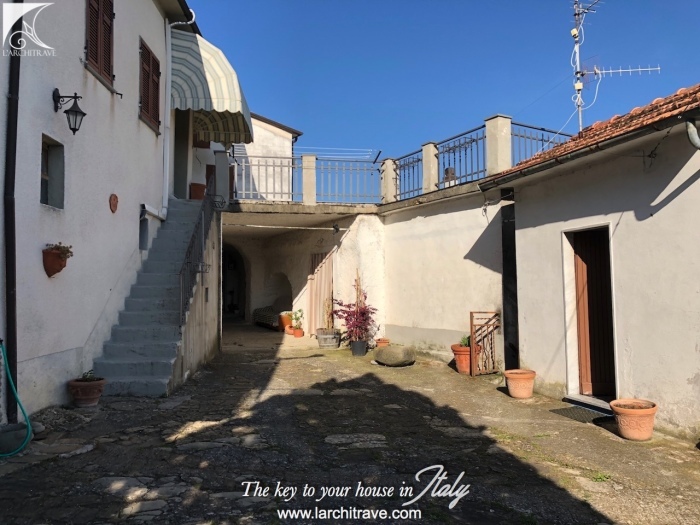 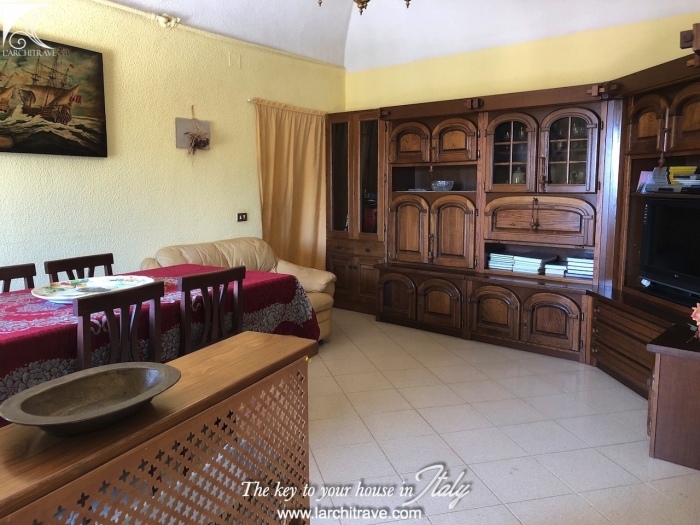 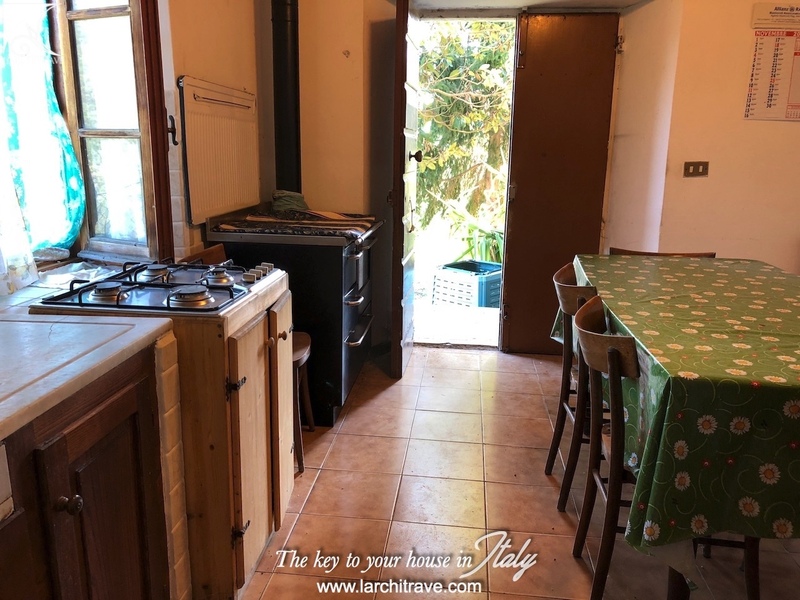 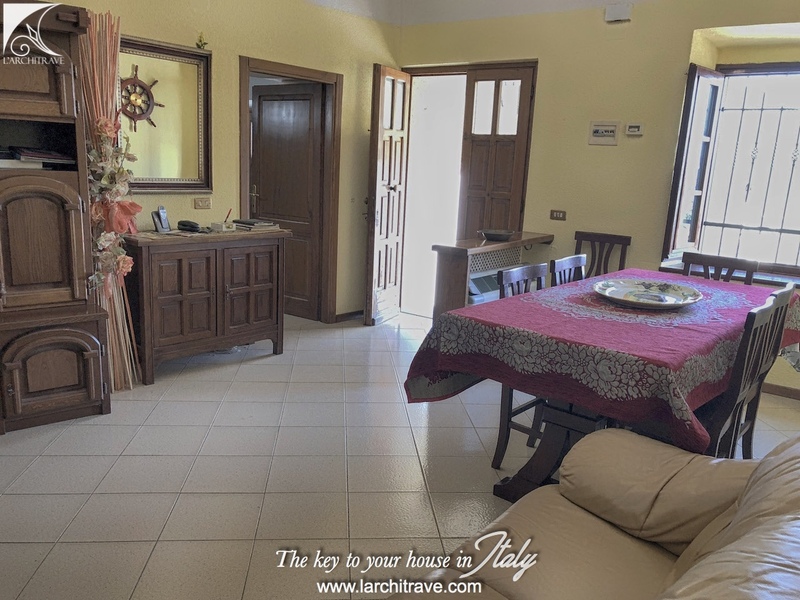 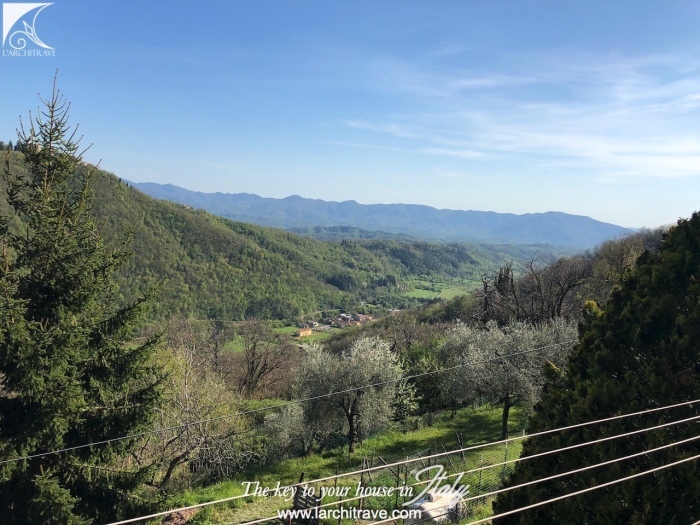 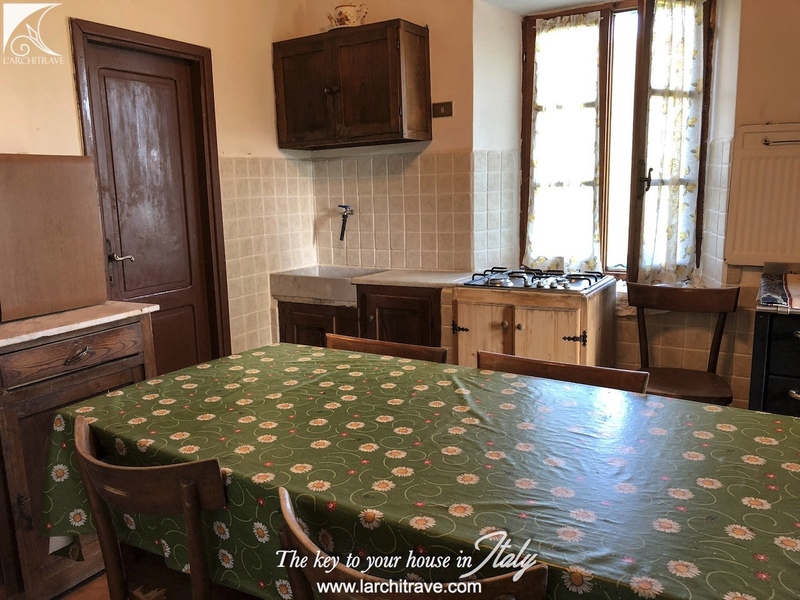 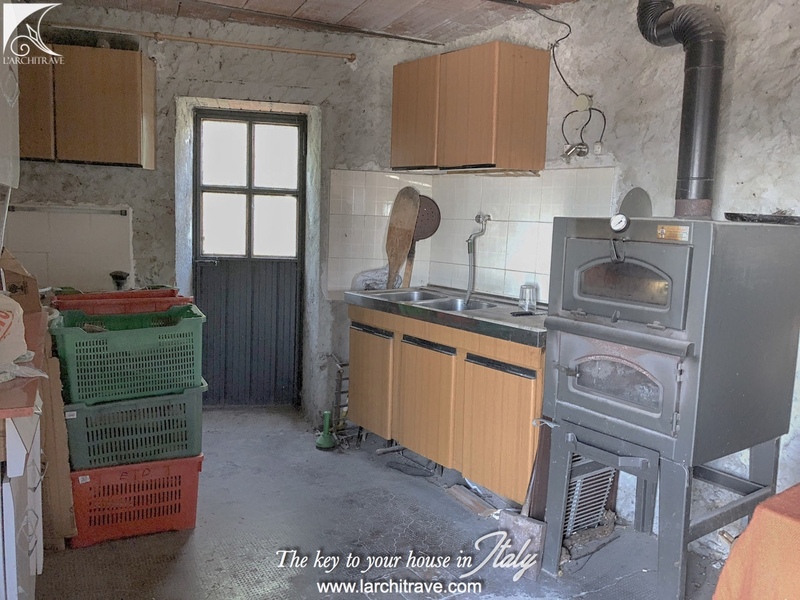 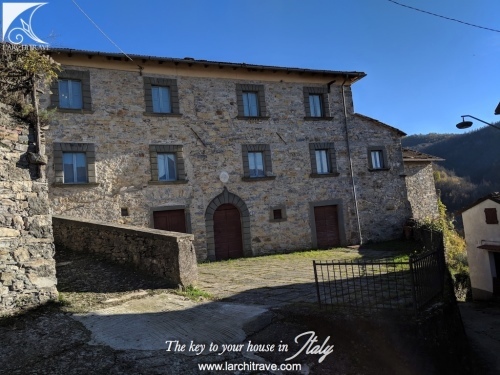 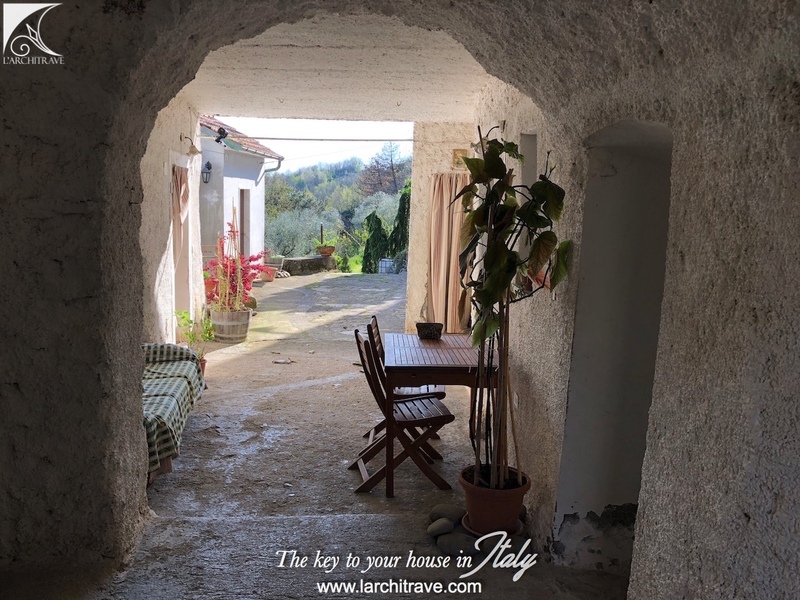 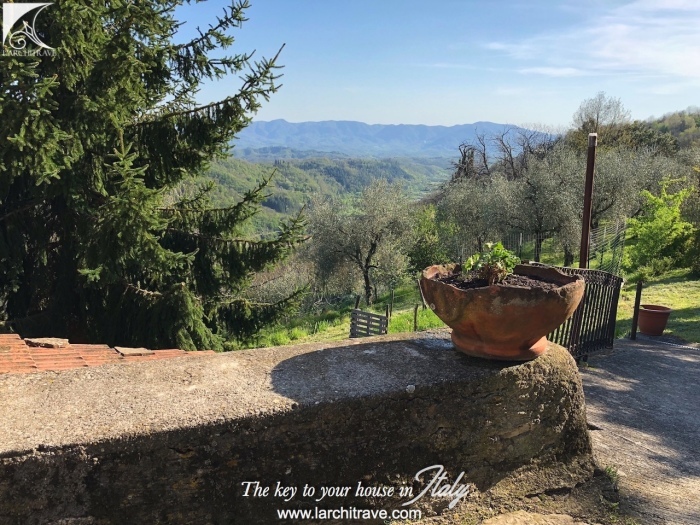 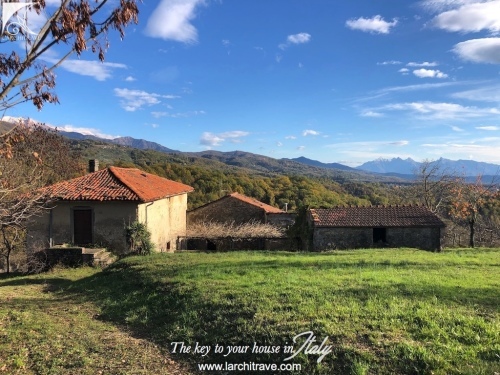 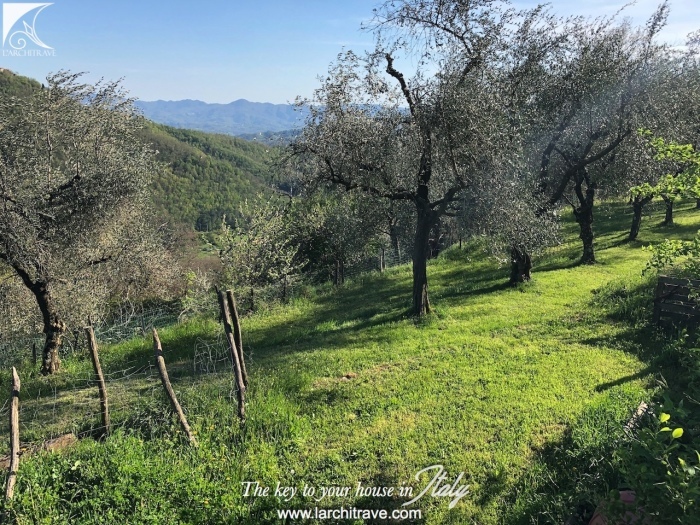 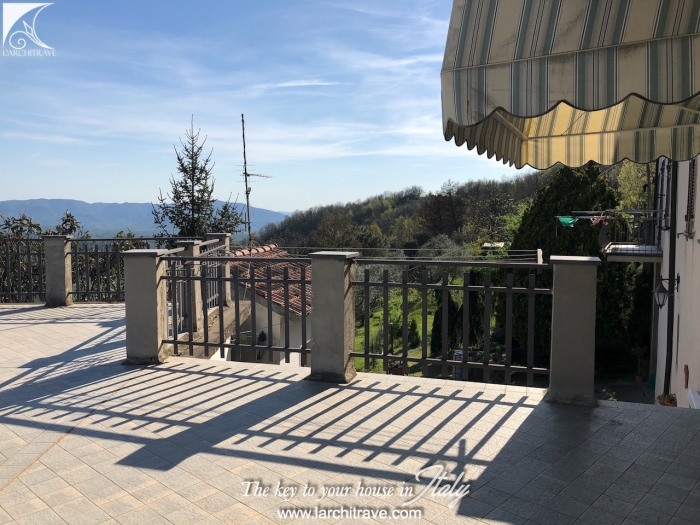 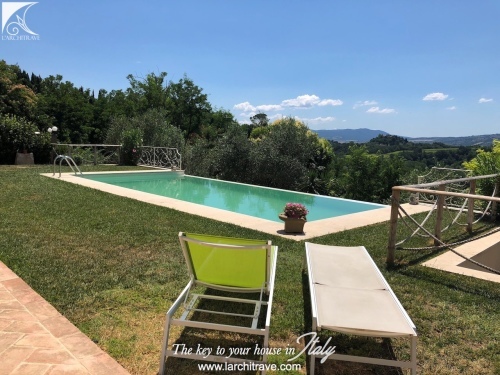 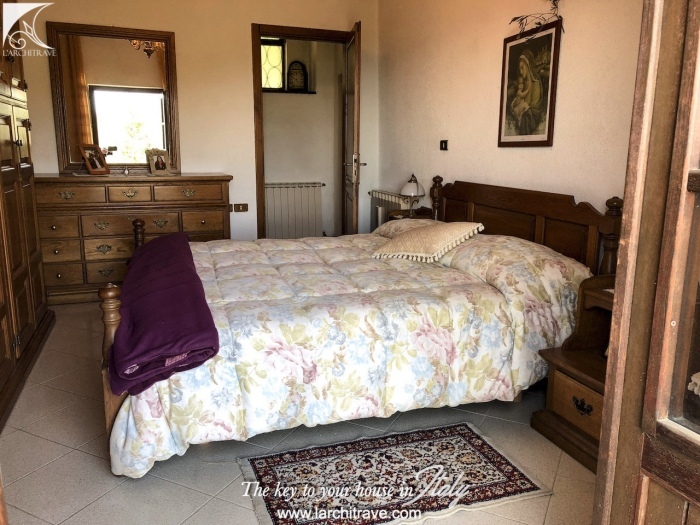 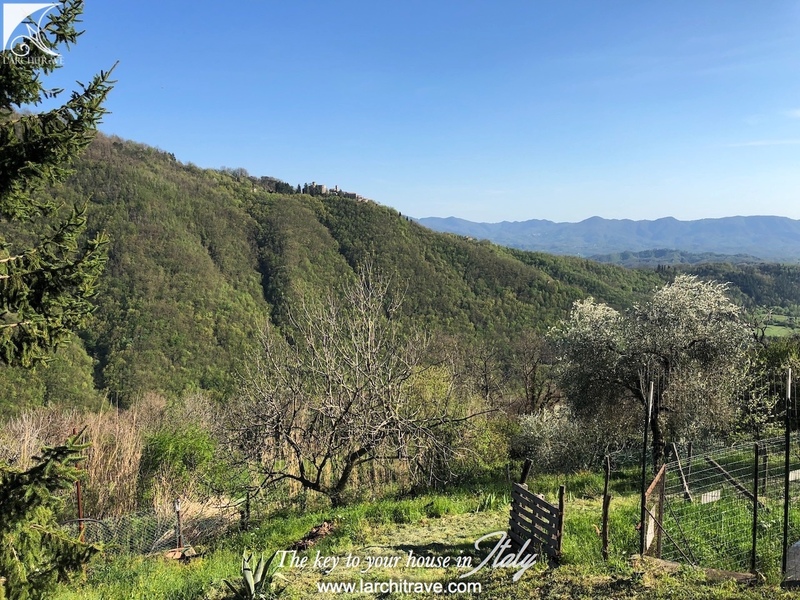 The property is set around a rustic courtyard opening onto the land with olive groves and offers accommodation in both buildings on either side. 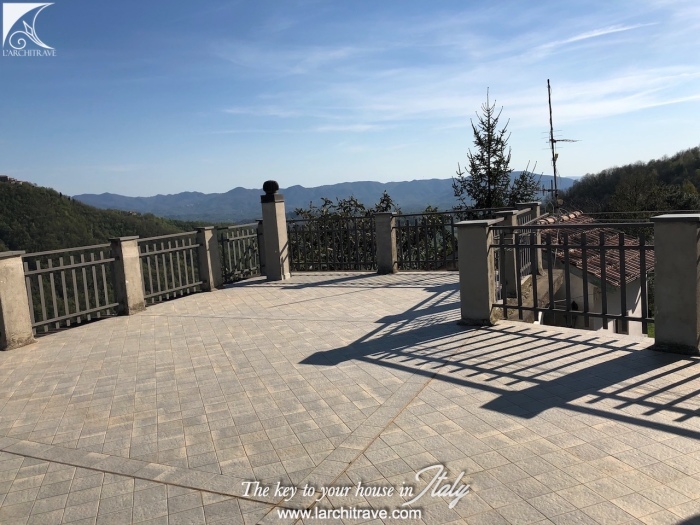 A panoramic 40 sq m terrace has superb views.